Perhaps, I repeat myself every year during the Christmas season, but I just feel I need to get this out there. I do believe that it has become the season to be wary. I’ve read that December 25 was not the day Christ was born. It was chosen to be celebrated on that day but because it was already popular in “pagan” (how I hate that word!) religious celebrations as the birthday of the sun. I can see why Christians would want a day to celebrate Christ’s birth. But is Christmas that any more? Sadly not. Christmas, like many other religious celebrations, has degenerated into one big excuse to have a party – just that this one is spread over two weeks! Christmas shopping can become an all consuming excercise.With online shopping ensuring that you don’t have to fight the long queues, you can get sucked right into paying for Christmas all year through! Retail therapy and emotional shopping can drain you of resources that can be better spent. Do read this article on the emotional effects of Christmas shopping and curbing over spending. Warning: Don’t let the January you hate the December you! While the message of Christmas is one of God fulfilling the expectations of a weary and longing people, sadly, Christmas has begun to put a load of expectations on us. A whole lot of tradititions of gift giving and sweet making leave people tired and sometimes deeply in debt. Also, we have our own expectations of a ‘perfect Christmas’ and when the season doesn’t live up to this picture, we can get depressed. Overeating, drinking too much and plenty of cigars can knock you off your plan to get or stay healthy. Yes, Christmas comes around once a year but research shows that overindulgence at Christmas can take hours off your life. A large part of the Christmas celebration for many people was the midnight Mass followed by festivities. When families want to ‘recreate’ Christmas, conveniently leaving out the midnight Mass, I am amused. Nostalgia is wonderful – but it can be a killer too. 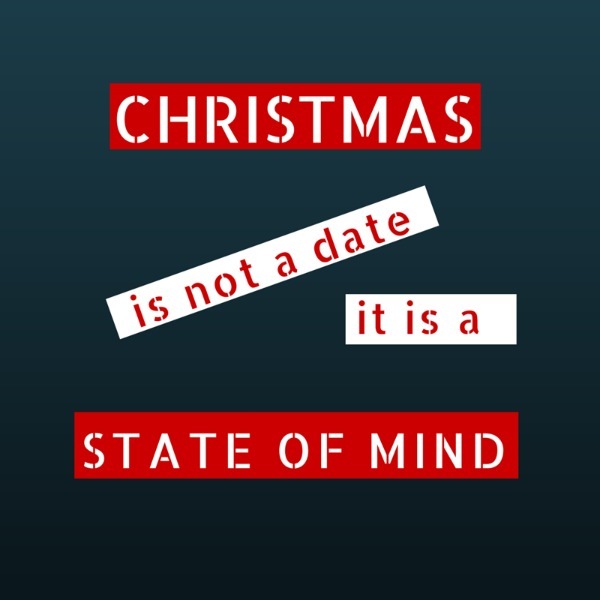 Don’t allow ‘we-always-do-this’ to keep you from having a meaningful Christmas. I’d rather have meaningful conversation with family or friends through the year, than a ‘let’s-play-happy-family’ for a day with people who doesn’t bother to throw two words my way when we meet. We must not forget what Christmas is really about – real caring, generous giving and gratitude for all that we have been blessed with. I have a question, just out of curiosity – why do you hate the word -pagan ? I gave up Christmas years ago, it seemed a mad rush as you say of over indulgence and over spending and not thought about what it really is. I am not a religious person, I am spiritual and every day is a day to be appreciated. This year, I find myself on my own and from somewhere deep inside I want to celebrate being with my family and buying small gifts. I want to wake up on Christmas morning and feel excitement at giving my mum some pressies – to thank her for all of her support and love. Christmas feels like a time to be with loved ones and to say thanks.